Science Ke Khel Books Written by Syed Sajjad Tirmazi. Book Science Kay Khel, easy and interested scientific experiments. Easy Practical Methods for Kids, Interesting and Useful Science Experiments for Kids. 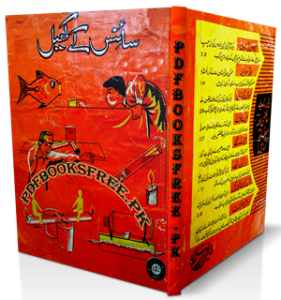 This book was published for the first time in 1968 by Feroz Sons Limited Lahore. This book “Science Ke Khel” is now available here for online reading and free download. Click on the below mentioned links to read online or download the complete book in Pdf format.